Actress Foluke Daramola’s husband, Kayode Salako, has said people are anxiously waiting for bad news to happen between him and his actress wife Foluke. Kayode was emphasizing on his alleged marriage breakup rumor to the popular actress after his recent cordial moves with his ex-wife who bore him three boys became incessant. 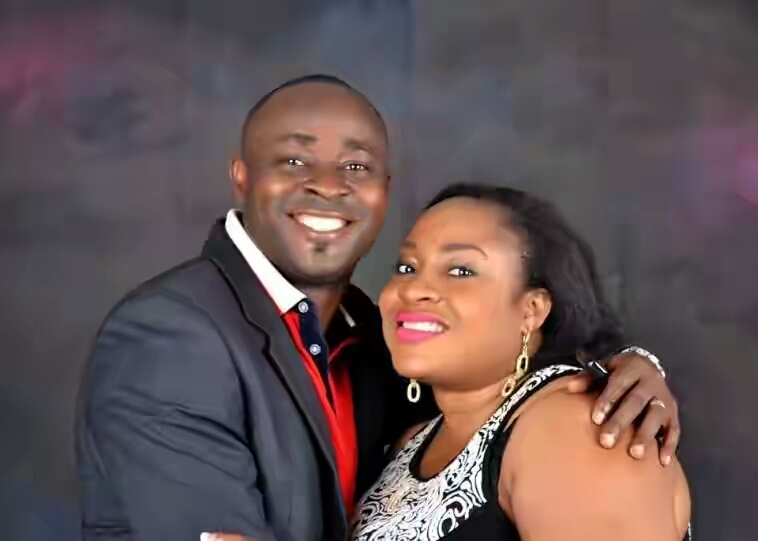 0 Comment to "People Are Anxiously Waiting For This Bad News- Actress Foluke Daramola’s Husband"